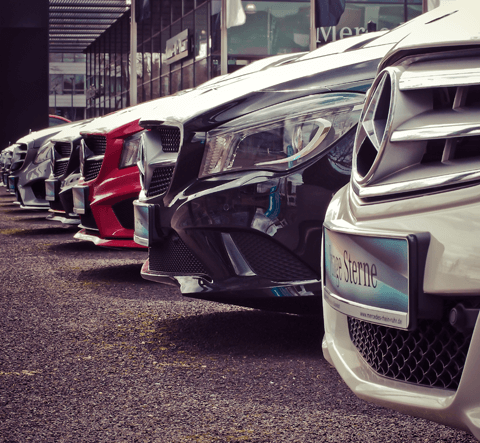 RideLender car rental provides on-demand rental vehicles solutions and rent-to-own solutions to individuals and businesses enabling them to undertake or continue their income generating activities. Our competitive pricing means sole-traders and companies alike can take advantage of our hassle-free rental and rent-to-own options and gain tax breaks come tax time. RideLender's commitment to customer satisfaction ensures that you will receive exceptional service, more choice and flexible terms. without compromising on your safety. 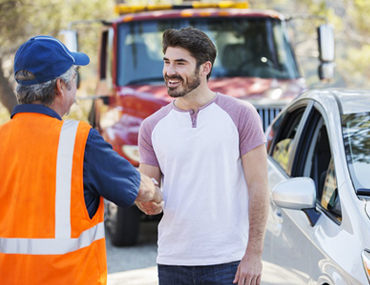 All vehicles have insurance cover for RideSharing, CTP cover, and 24/7 roadside assistance. All vehicle servicing is covered by us. RideLender offers a Rent-to-Own option for long term drivers who may like to acquire the vehicle after a period of time renting. 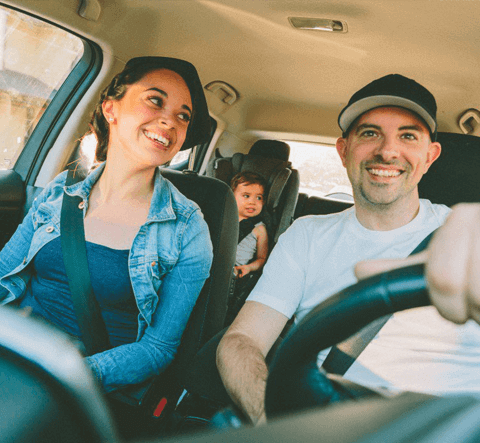 For the entirety of the Rent-To-Own period drivers still benefit from the insurance and mechanical cover offered in standard Rideshare Rental however will be able own the car for just one dollar (plus transfer taxes) at the end of the Rent-To-Own period. 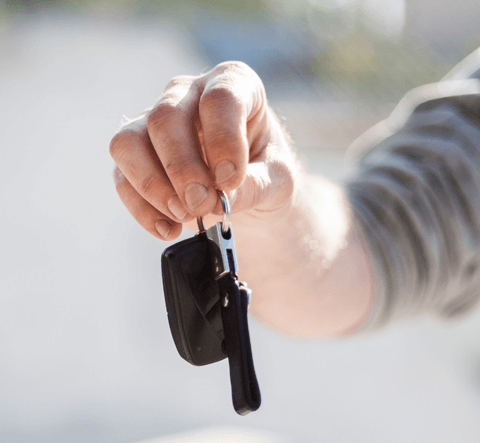 For a brand new car the Rent-to-Own term is only 3 years, after the first rental year, the weekly rental price reduces by $40, and after the second rental year, the weekly rent drops a further $40! What’s more, your rental payments could be up to 100% tax deductible. RideLender is also offering select used cars for rent-to-own over just a two year rental period. For full terms and conditions, click the link below, and start renting to own today! Zippy compact hatch with excellent fuel economy, easy to drive & boot space for one large suitcase. Zippy compact sedan with excellent fuel economy, easy to drive & boot space for two large suitcases. Sporty-looking sedan, with great passenger comforts, good fuel economy & boot space for two large suitcases. Sleek compact hatch with excellent fuel economy, comfortable to drive & boot space for one large suitcase and a small suitcase. A supercool, compact small SUV with all the good things you love in a small car and built for getting around the city. A pioneer company of rental cars to the rideshare rental car market. 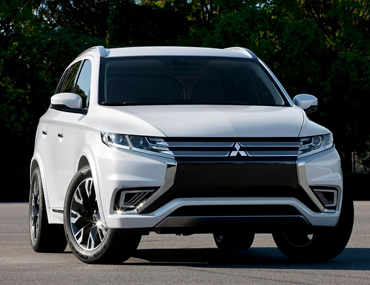 We offer a range of sedans, hatches, SUVs, 7 seaters and hybrids. 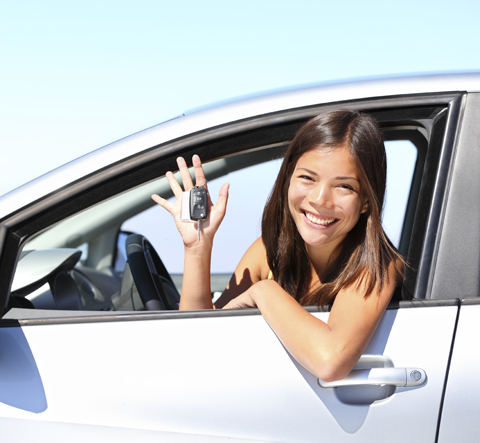 Solutions to access your own car with no credit checks. 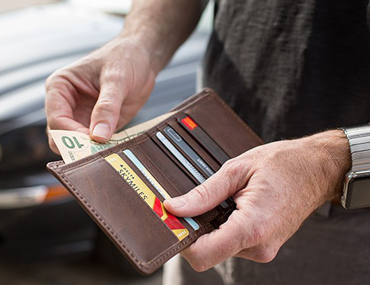 Solutions for Rideshare drivers to continue earning while their car is repaired. So happy for the service! Could only highly commend the director and the staff. Smooth service, efficient cars, reasonable prices. I rented a car and paid 1 month upfront, and I got one week FREE! How cool is that?! Keep up the good work, you guys. Tried every other company I know. Only stayed long in Ridelender - 8 months and counting. They must be doing something right (and better). I loved the micra and the rental cost is so competitive to other companies who charge way more and so many other hidden cost. Will recommend all the time to everyone. Helped me a lot at every step. Hit the road the happy with a RideLender rental car. We offer a range vehicles which includes SUVs, compact and mid-size sedans and XL people movers.